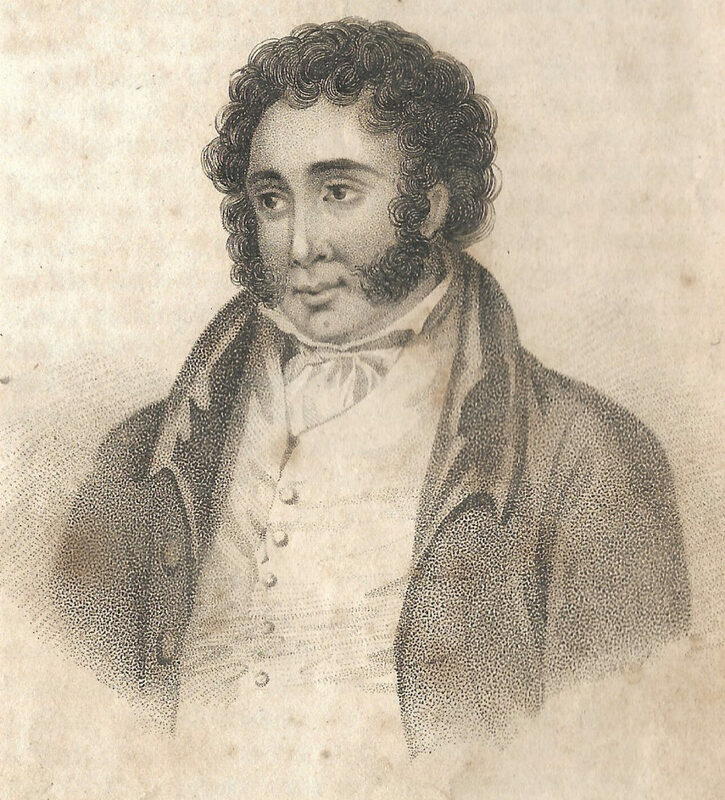 My article Kennington, 1795: a highwayman’s dance of death on the gallows about Jerry Abershaw, who was executed at Kennington Common, Surrey, has just been published on vauxhallhistory.org. Abershaw (also known as Avershaw) was one of the last highwaymen. He was young, handsome and insolent, and his hanging attracted adoring crowds.